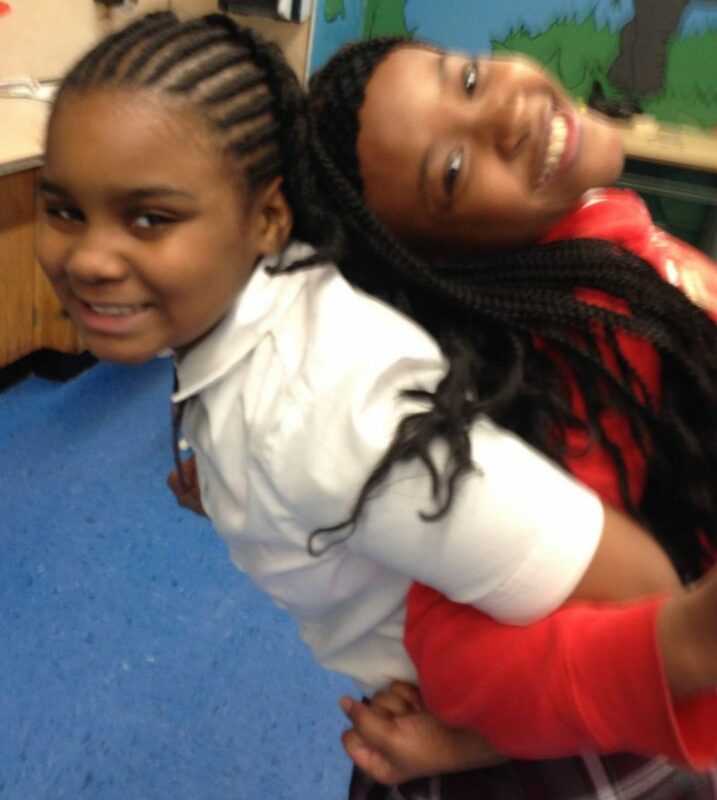 For the past five years, Bailey’s has offered a version of our arts-based rites of passage programming for fourth and fifth grade girls at The Crispus Attucks School (CS21), a public elementary school in Bedford-Stuyvesant. Additionally, our Dance Conservatory, a year long program for young people committed to growing their dance practice, happens after school at Bailey’s. As our programming grows we plan to expand these offerings to youth of all ages. Our Dance Conservatory after school and summer sessions offer young people interested in expanding their dance practice the opportunity to do so in a small intimate setting. Led by our program director and professional dancer, Kadeem Alston Roman, the Conservatory curriculum explores the world through Kadeem’s unique lens as dancer, choreographer and healer. 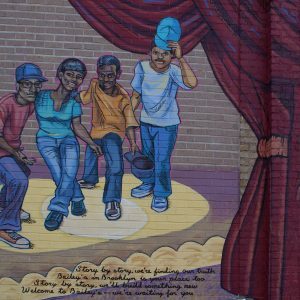 For the past five years we have facilitated our arts-based rites of passage after school program at The Crispus Attucks School, a public elementary school a short walk from Bailey’s. The program is focused on developing sisterhood, leadership and self-confidence among the fourth and fifth grades who attend twice per week from October through early June.